Today’s news review looks at media coverage of an open letter from headteachers in Surrey about selective schools. 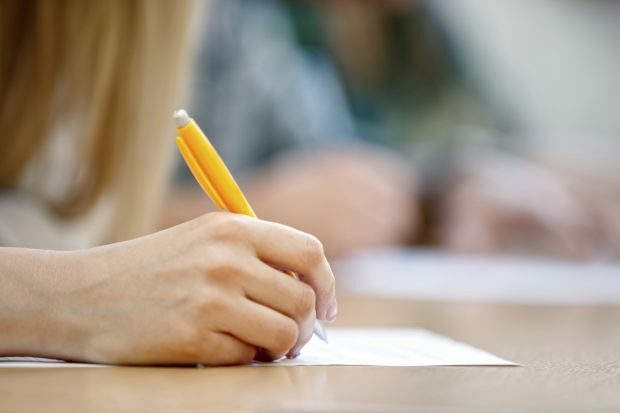 64 headteachers from Surrey’s state maintained secondary schools have signed a letter to the Prime Minister and Secretary of State for Education outlining concerns about the Government’s plans for grammar schools. This has been covered by the I newspaper, Guardian, BBC News, the Daily Mail, TES and Schools Week. The headteachers claim in the letter that 'there is no significant positive impact of selective systems of education on social mobility'. However, this is directly at odds with our findings. Evidence submitted to parliament last week shows that selective schools in fact have a positive impact for disadvantaged pupils in terms of going to top universities, universities more generally, and in attainment at GCSE level. A report by think tank ResPublica found that grammar schools are more likely to enable children receiving free school meals to achieve as much as those from middle class backgrounds. The report found for ‘poor but bright’ pupils, grammar schools can boost their performance by nearly 10% compared to non-selective schools. Grammar schools provide stretching education for the most academically able, regardless of their background. Our consultation puts forward proposals to allow more grammar school places to be created where parents want them, but only on the basis that strict conditions are met to ensure this also contributes to the improvement of other parts of the school system. The government wants to make this a country that works for everyone, not just the privileged few. Grammar schools have a track record of closing the attainment gap between children on free school meals and their better off classmates, and 99% of grammar schools are rated good or outstanding. We want all children, whatever their background, to have access to an education that will unlock their talents. That’s why we will scrap the ban on new grammar schools and make more good school places available, to more parents, in more parts of the country. Have your say on our consultation that ends on 12 December.